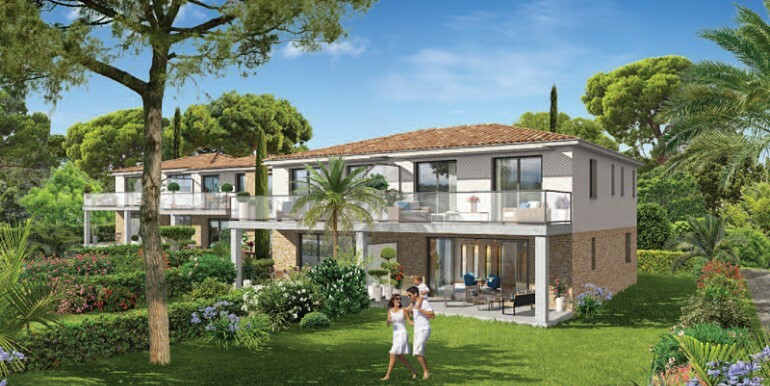 Off plan apartments in Sainte Maxime for sale. 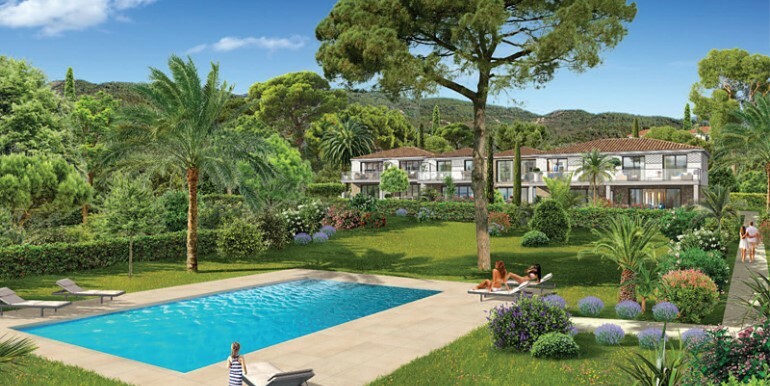 A residential domaine set within an exceptional environment. 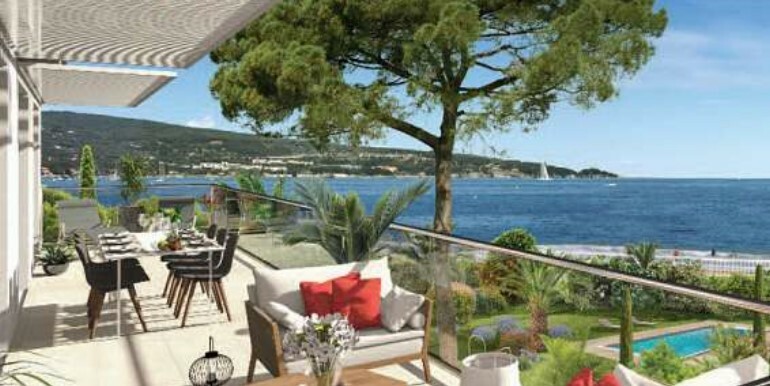 This modern development has been designed with the colours and style of the local area very much in mind. Studios to 3 bedroom apartments are available, all with good sized outside space whether it be balcony, terrasse or private garden.